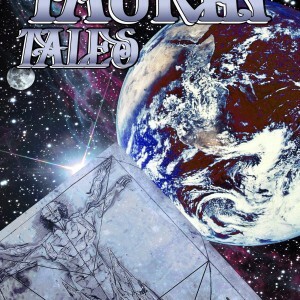 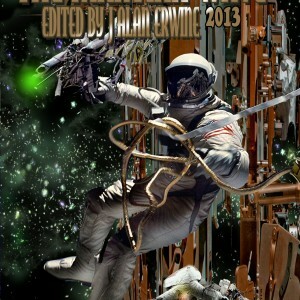 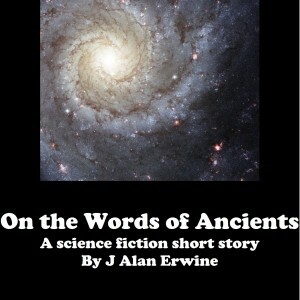 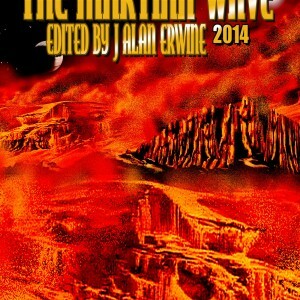 Seven stories from prize winning science fiction author J Alan Erwine that explore the future of both the Earth and the Moon. 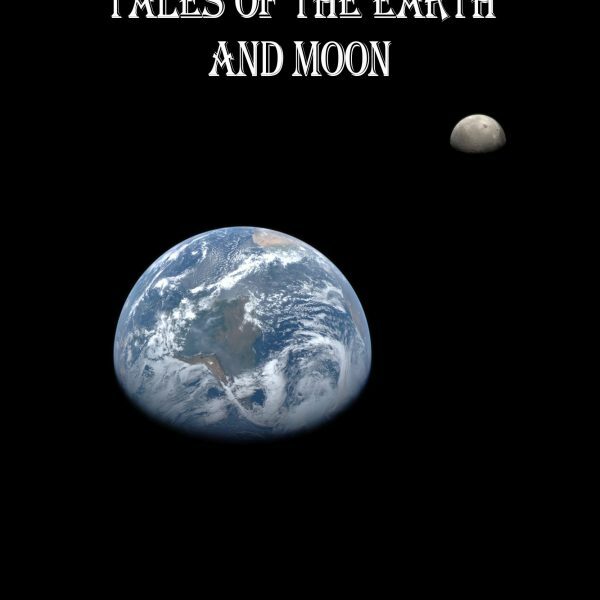 Stranded astronauts, intelligent dolphins being used by the government, a soldier struggling with orders he knows he shouldn’t have followed, lovers waiting for the end of the world, politics even dirtier than what we’re seeing in the modern world (maybe), a man resurrected because he wanted to see the future, but now feeling very much alone, and manipulation on the moon. 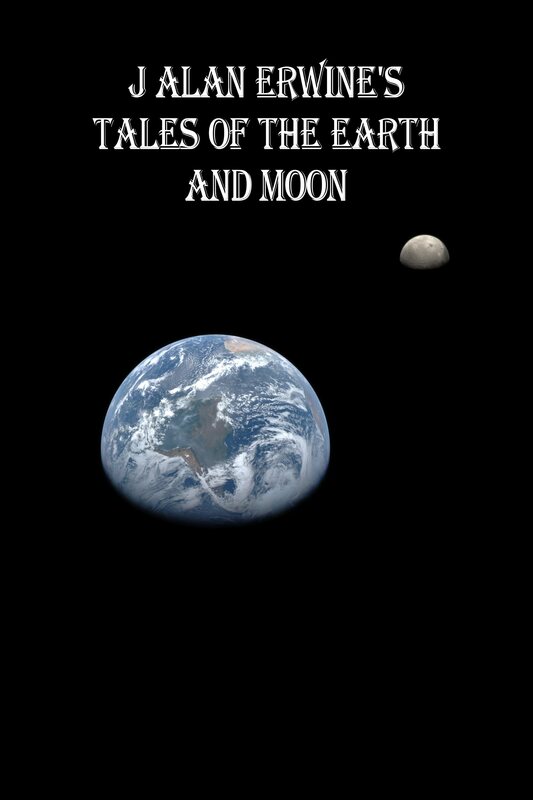 These are the stories that are waiting for you in this collection.